Why She’s Top 40: She designs clothing for an underserved market and uses her brand to promote mental health. After six and a half years talking about mental health with elementary and junior high school students, Wedad Amiri left a fulfilling job as the community resource coordinator for Family and Community Support Services in the City of St. Albert to focus on her clothing line, Afflatus Hijab. Amiri designs modest yet stylish and contemporary clothing suitable for those with religious or other dress codes. Her first fashion show in Edmonton in October 2014 was so popular that she sold out the entirety of her stock. 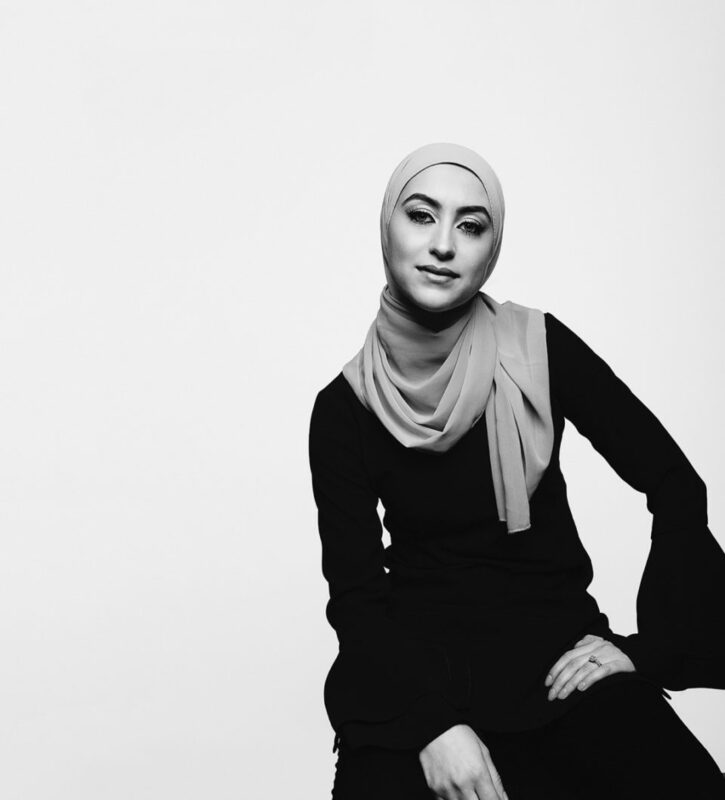 She ships orders across Canada and in the United States, Europe and Asia, and her designs caught the eyes of the organizers of Maarkah Fashion Week – a fashion show for modest clothing which runs simultaneous to New York Fashion Week – who invited her to show a new collection on the runway in September 2018.